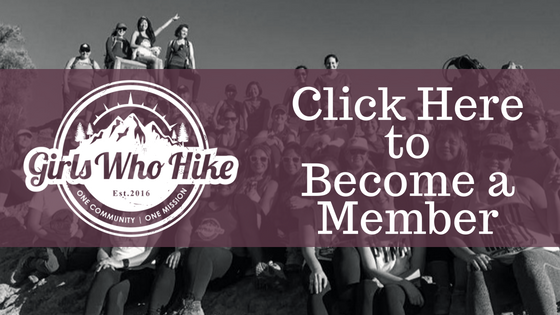 This Hike is led by GWH Ambassador Angela Nouryeh and Shelby DeCusati! Have you ever dreamed of hiking the Appalachian Trail? Will now you can! Each month we will section hike the AT of GA! We will have a few months where I will host unofficial overnights as well. So dust off your boots and join me on Angela's AT Adventure series! Make sure to bring trail snacks, lunch and 3 L of water. Also remember to dress in layers, bring hiking poles and rain gear if applicable. Trailhead Coordinates / Address: 34.664183, -84.184317 // N34 39.851 W84 11.059, Three Forks is on USFS 58, approximately 23 miles north of Dawsonville.